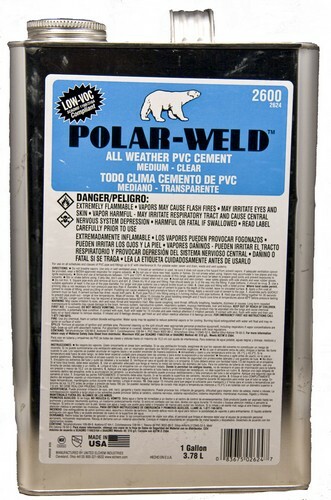 Gallon Polar-Weld 2600 Series Weather Cements - Fast-setting Cold Weather PVC Cement. CopperGround Clamp - Heavy Duty - Lay-In Direct Burial 1-1/4" - 2"
MT-100 Tracking Device for Motorcycles Free USA Ground Shipping! World Tracker AVL Free Ground USA Shipping! Tracking Device Multiple Use AVL Tracker Free Ground USA Shipping!